For more than 50 years Silver Weibull USA has provided sugar process equipment for some of the worlds largest sugar producers.Years of proven dependability coupled with innovative process design flexibility have created a complete, automated process loop offering. Precision manufacturing techniques are used throughout the manufacturing process of our products. These precise steps assure the highest possible component integrity. 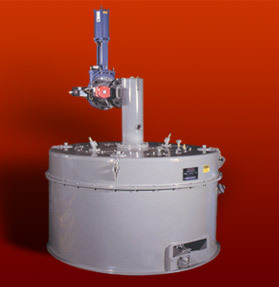 Please call us for information or quotes about : Centrifugals, Crystalizers (vertical and horizontal), Reheaters, Vacuum Pans, Desintegrators, Fiberizers, Centrifugal Screens, Spare parts for Ogden beet slicers, spare parts for Silver Diffusers.